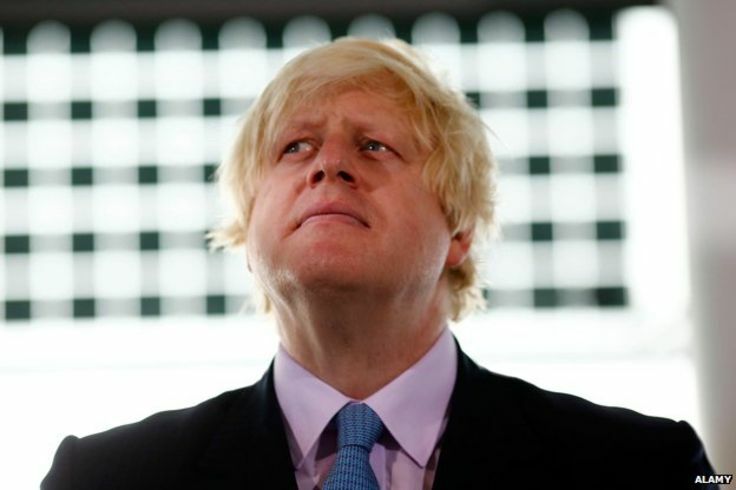 International human rights organization Reprieve has criticised the response of the UK Foreign Secretary, Boris Johnson, to Bahrain’s execution this morning of three men . The three men, Ali Al-Singace (21), Abbas Al-Samea (27) and Sami Mushaima (42), were executed by firing squad after being convicted on the basis of forced ‘confessions’. A statement from the Foreign Secretary did not confirm whether the Government took steps to prevent the executions. The statement also did not address concerns, raised by Reprieve, over the risk of UK complicity in the executions and other abuses such as torture. The UK Foreign Office has spent over £5 million in aid money on reforming Bahrain’s human rights record since protests swept the Gulf kingdom in 2011. Reprieve has gathered information that suggests the assistance programme failed to protect the three men from torture. Documents obtained by Reprieve, and reported in the Observer today, reveal that Her Majesty’s Inspectorate of Prisons helped plan inspections of custody facilities in Bahrain; including the police station where all three men were tortured. Their abuse continued after inspections took place. The six-page inspection report failed to mention their allegations of torture. The FCO has also funded a UK state-owned body, NI-CO, to train two oversight institutions in Bahrain, an Ombudsman and a Special Investigations Unit. Both bodies rejected Mr al-Samea’s complaint about his torture, without conducting a proper investigation. “The UK is one of Bahrain’s biggest backers – last year Boris Johnson’s Department oversaw £2m of support to the Kingdom’s prisons and wider criminal justice system. Unfortunately, the Bahraini bodies trained by the UK repeatedly failed to properly investigate appalling torture allegations lodged by the men who were executed today. Given this fact – and the grave miscarriages of justice that have taken place today – the Foreign Secretary’s statement is woefully inadequate. It fails even to confirm whether HMG had opposed the imminent executions during recent high level meetings with Bahraini officials.